WELCOME on the website of the Dive Point Alcoy diving resort, the holiday paradise on the Philippines for divers and everybody else. 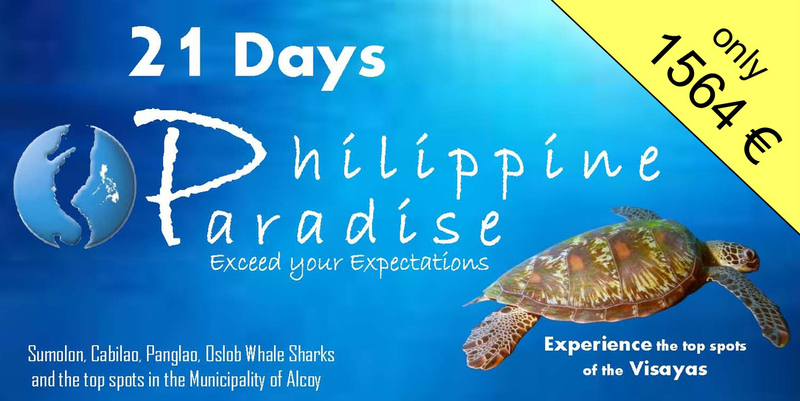 Here on Cebu (Visayas) we offer a full service for a great Cebu scuba diving trip to the Philippines. Equipped with a modern dive equipment, experienced dive instructors and a friendly service staff it is our task to make you holiday trip unforgettable. Besides diving you have a lot of possibilities to enjoy your holidays while exploring the countryside. If you like to explore the island alone or with one of our guides – just ask us, it is our pleasure to help you. Our own restaurant offers you freshly made regional and international dishes. All our rooms offer air condition and internet (free Wifi). After many hours of work it is finally here. The new Dive Point video is finished. Many thanks to Lutz Hofmann for a great job.